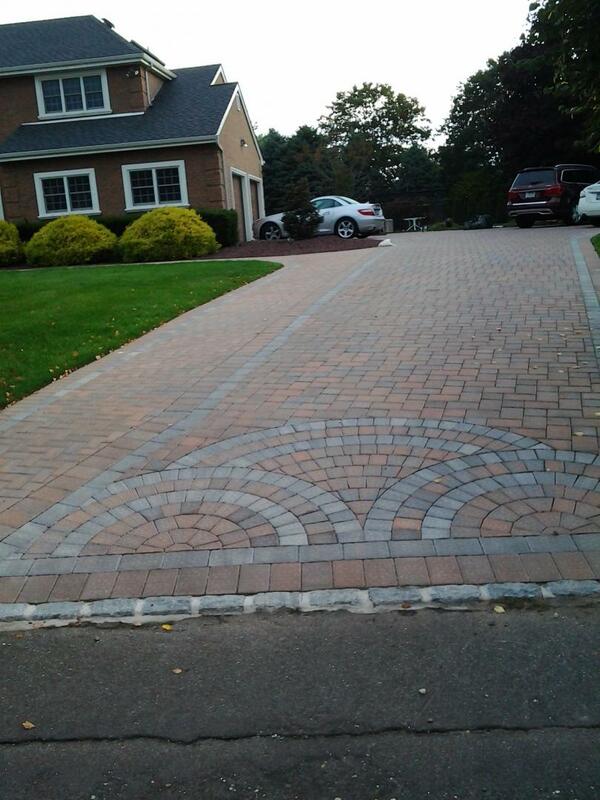 If designed and installed properly, together with being functional, driveways and walkways can enhance the aesthetics of your property. 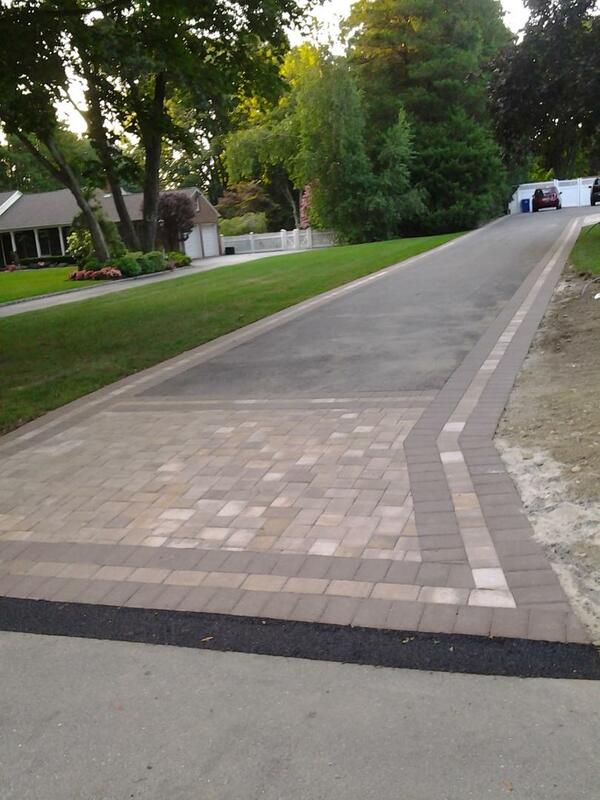 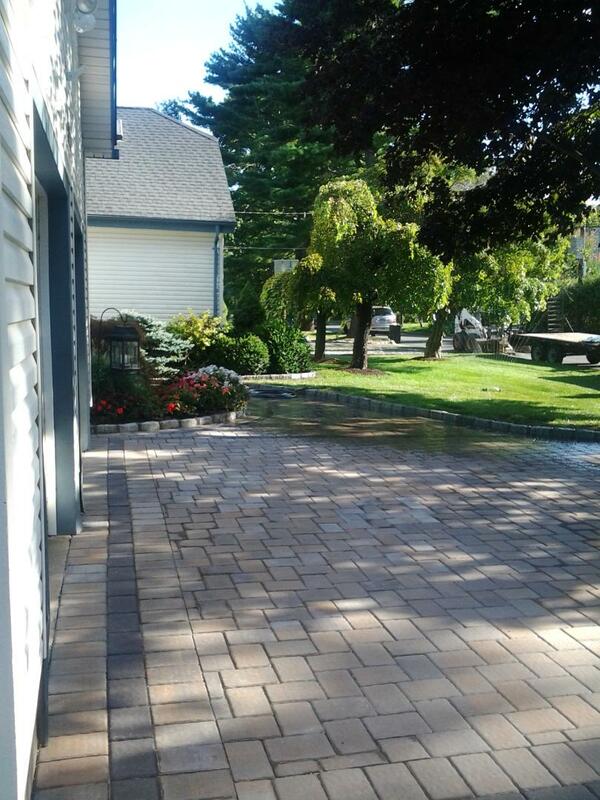 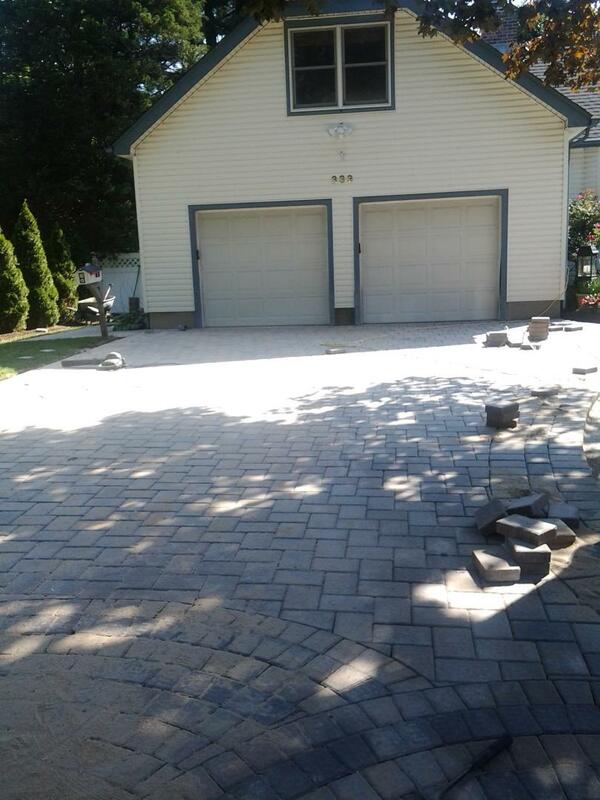 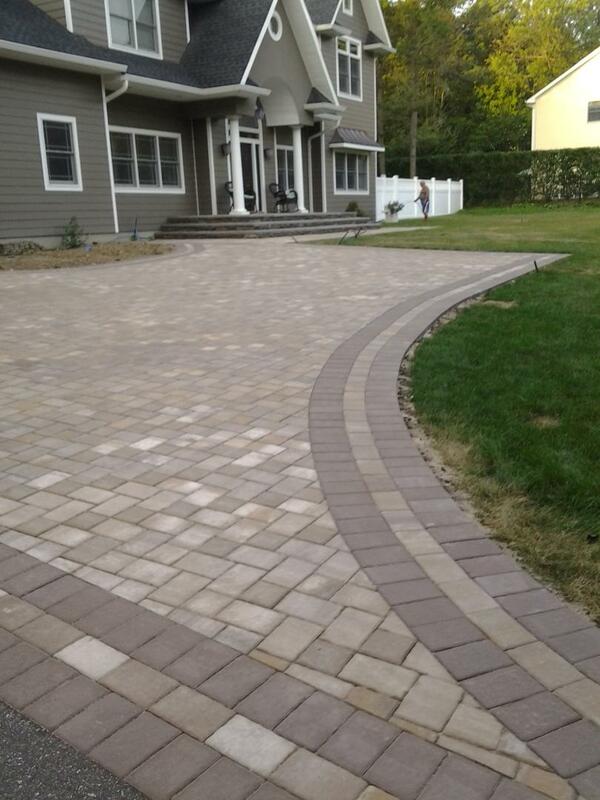 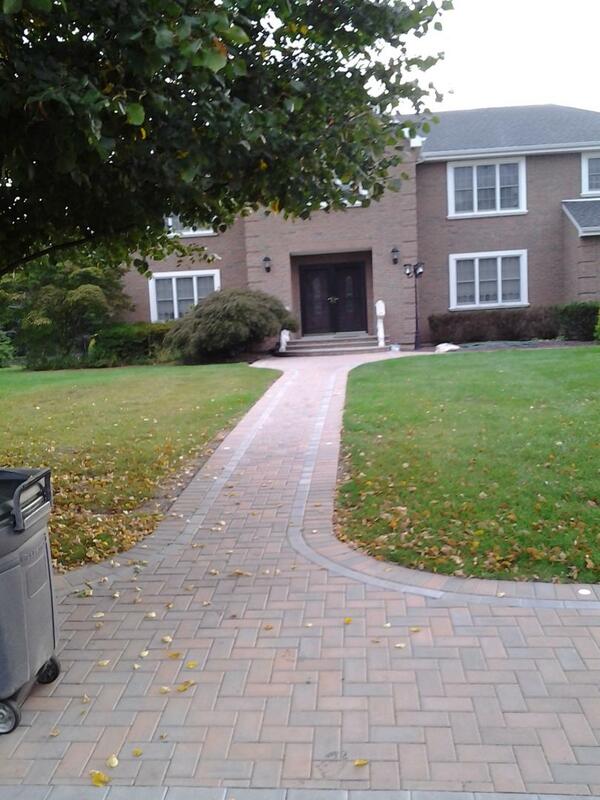 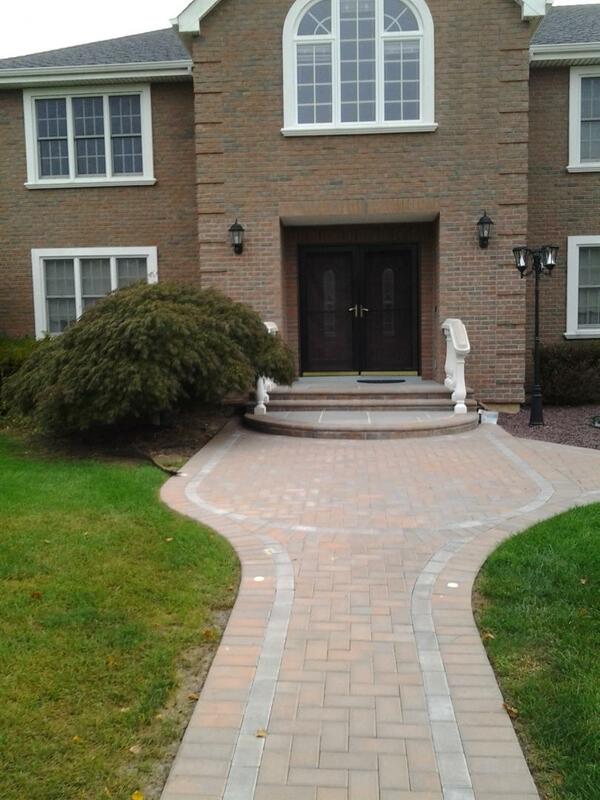 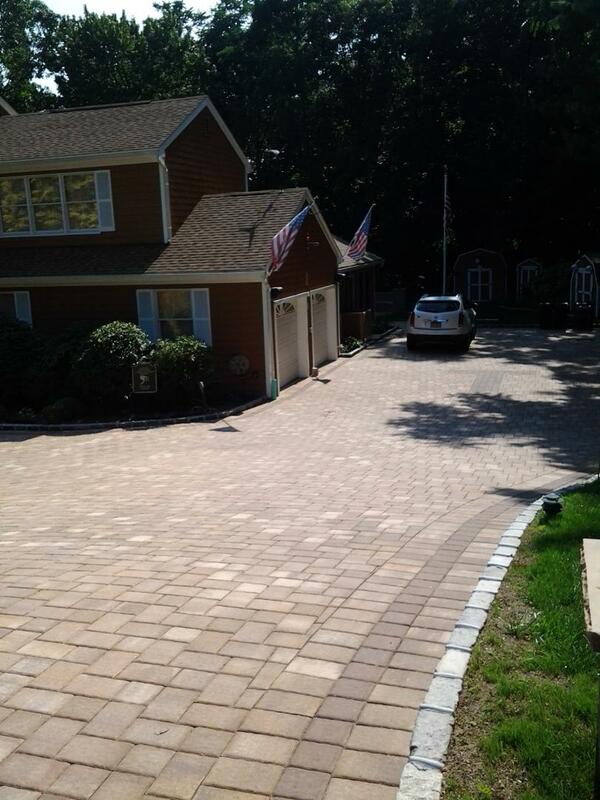 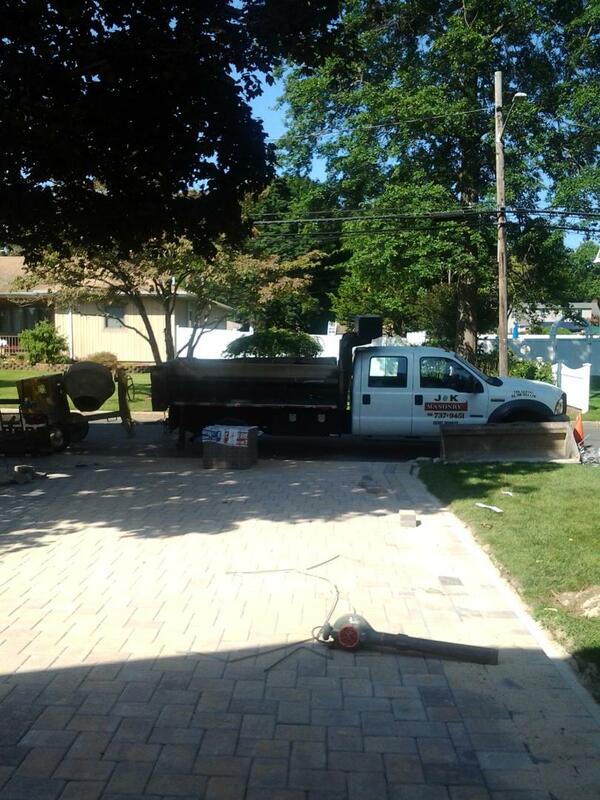 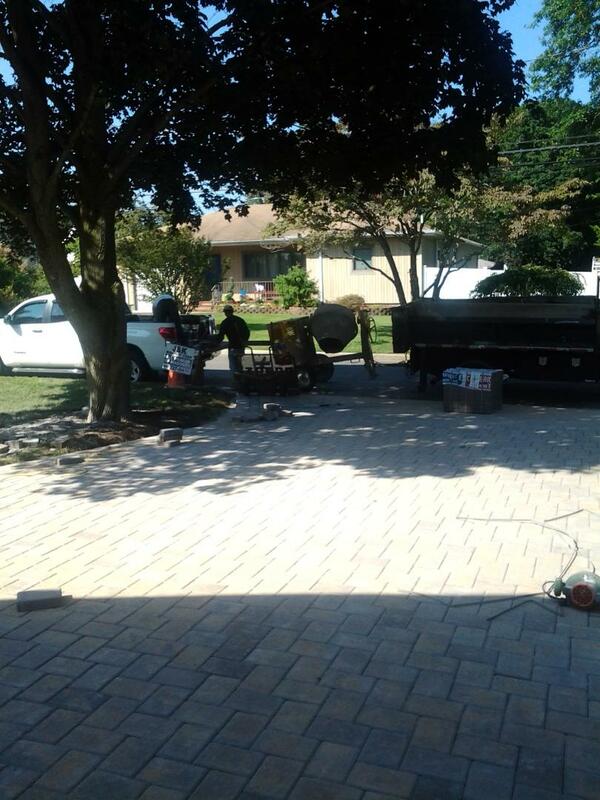 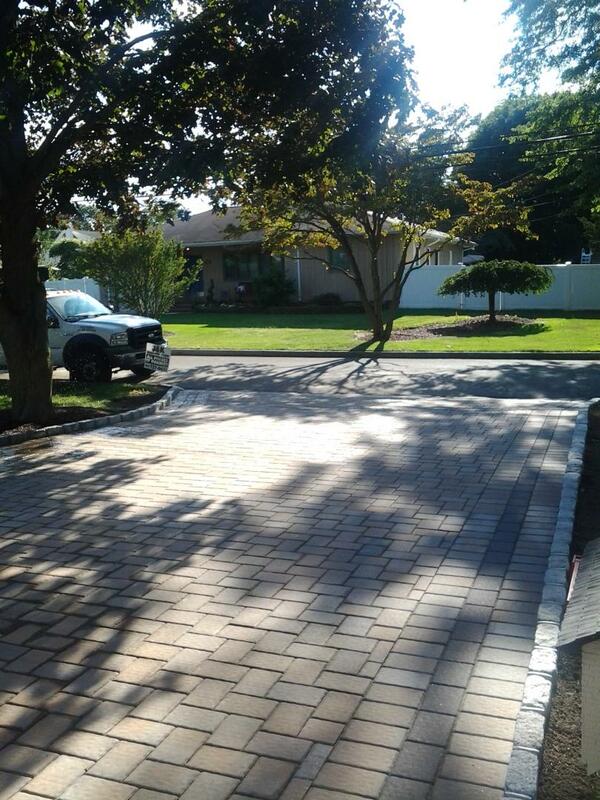 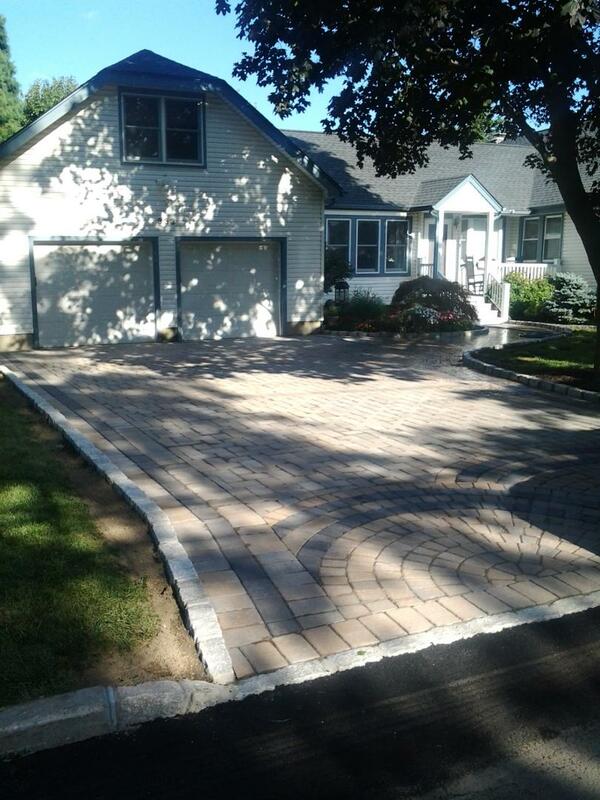 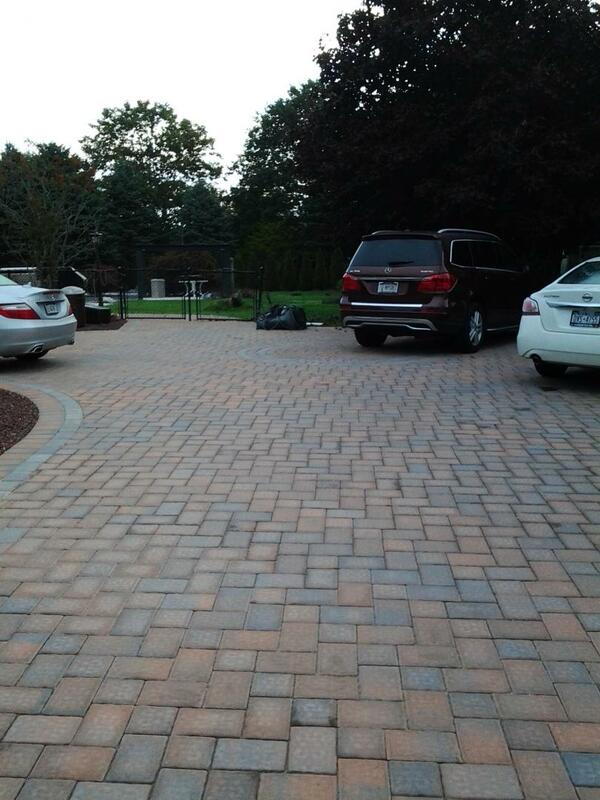 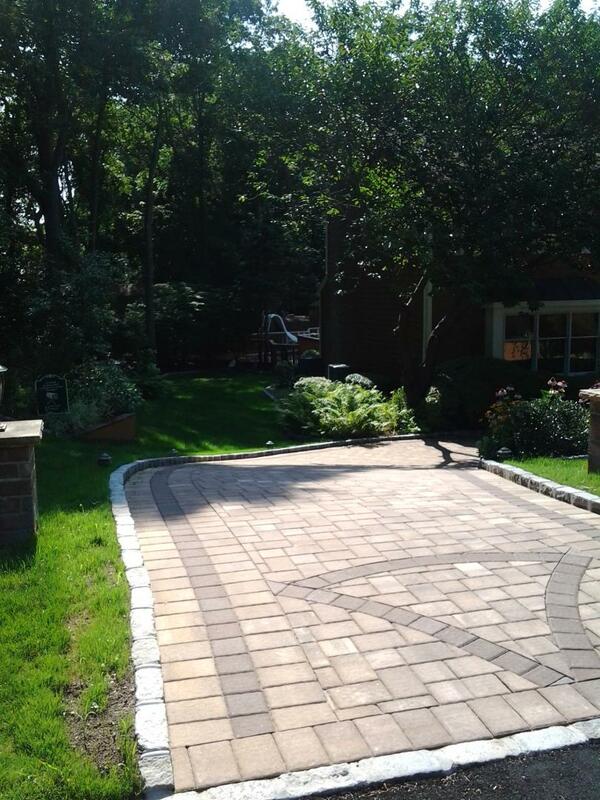 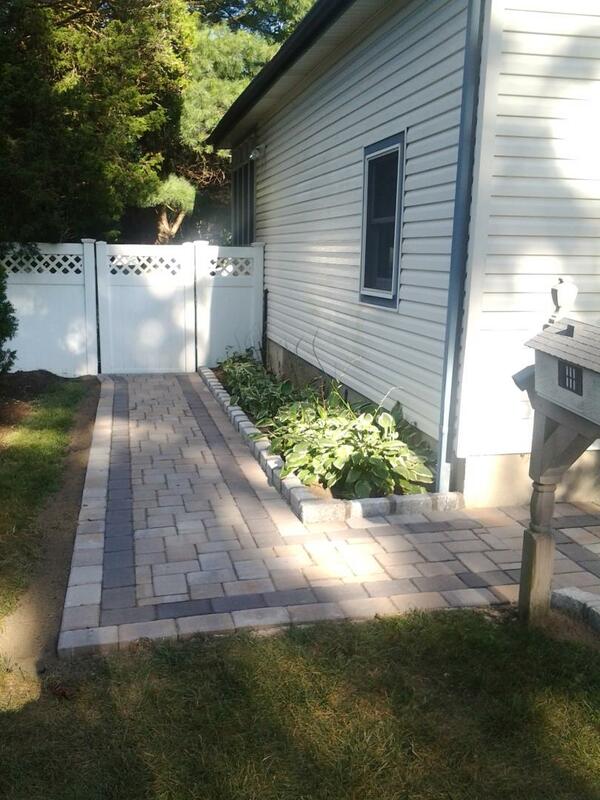 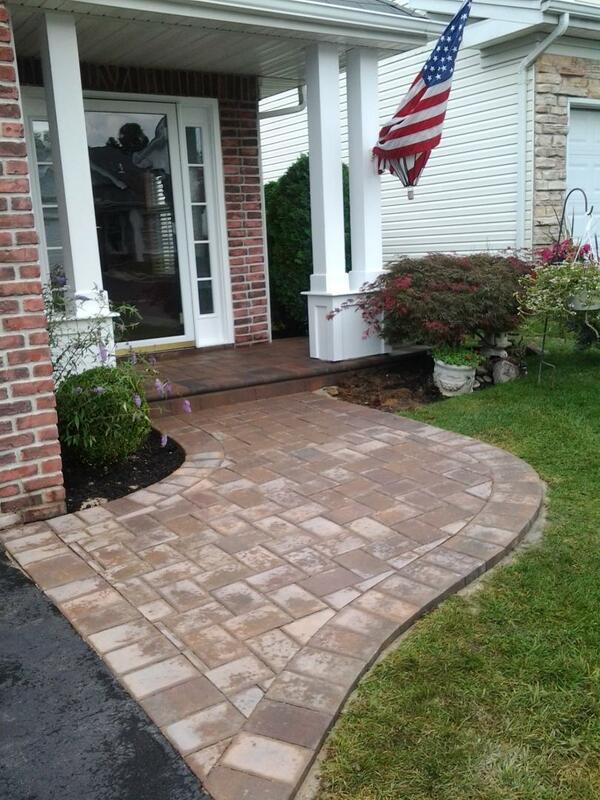 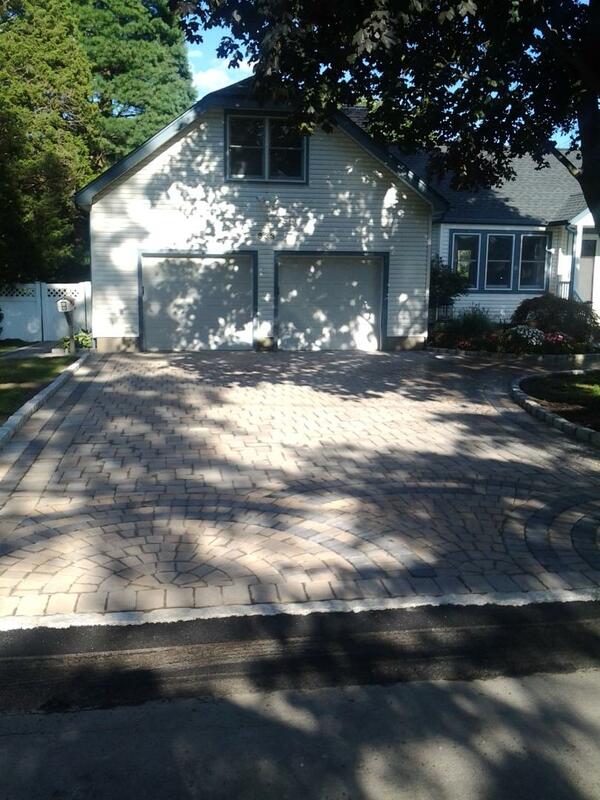 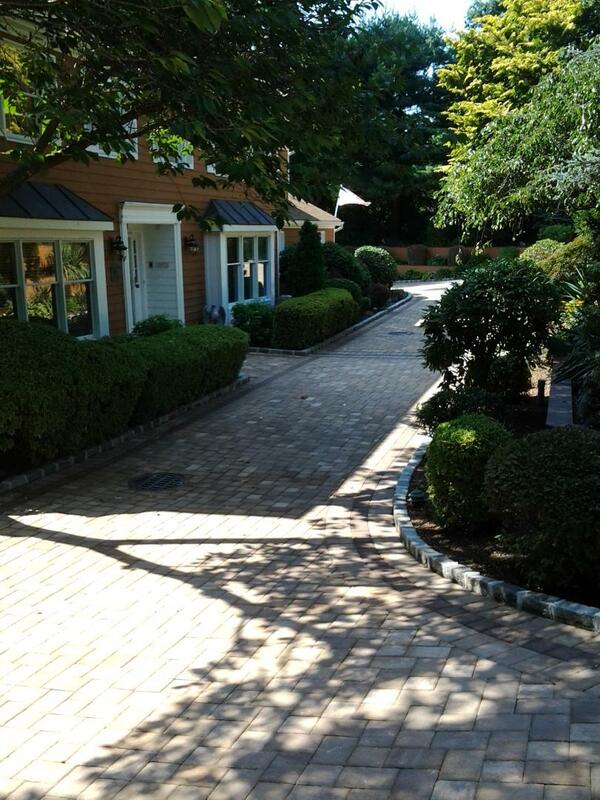 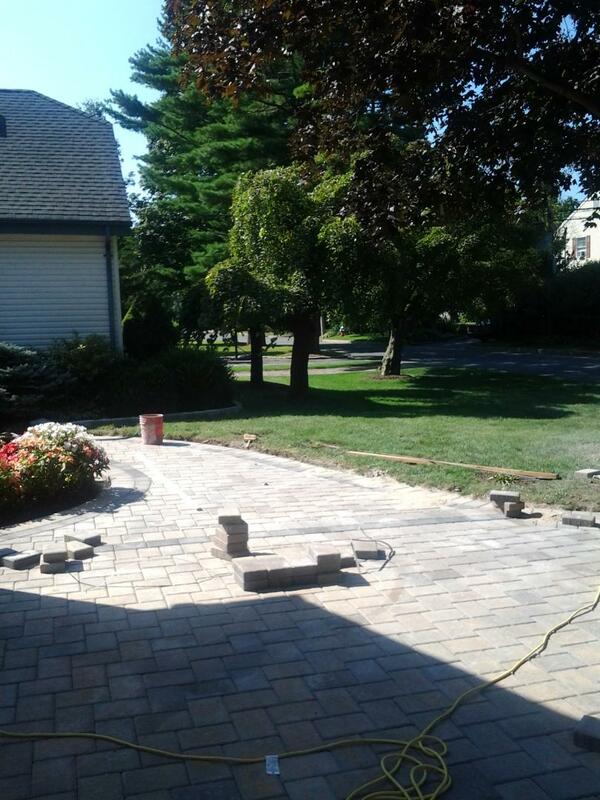 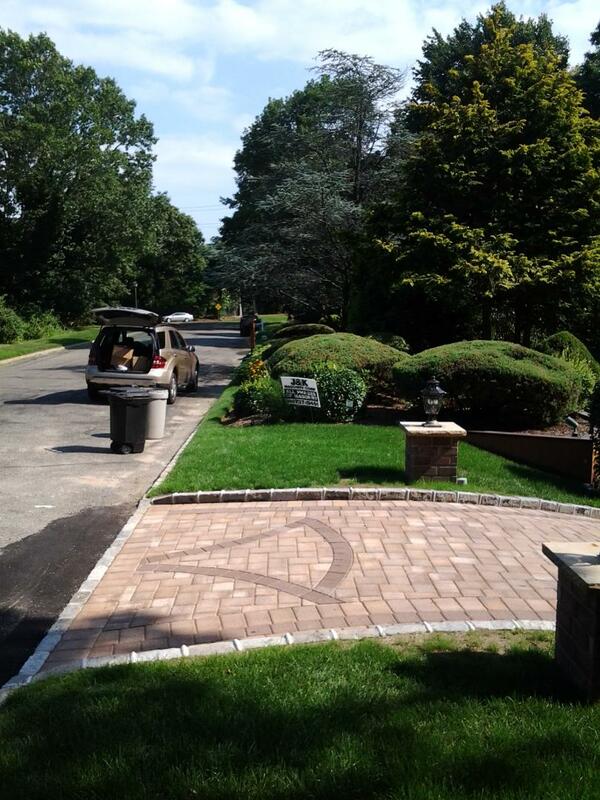 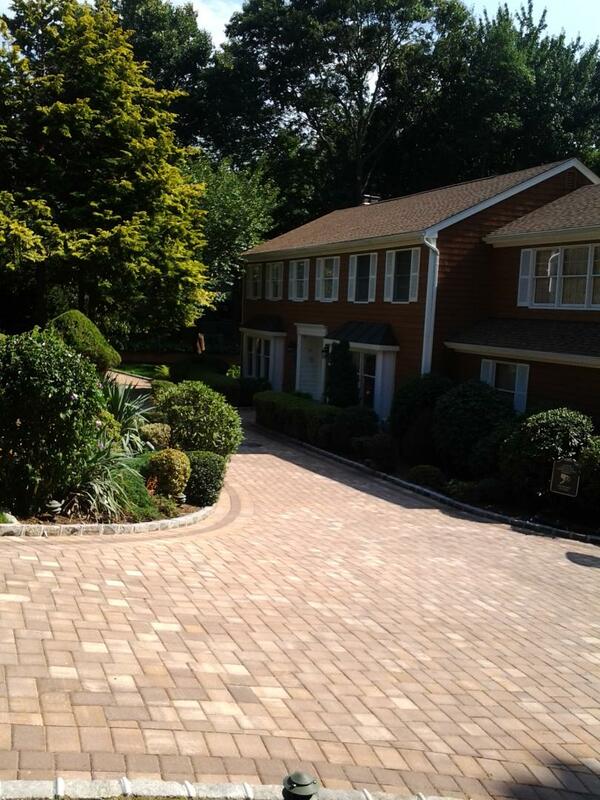 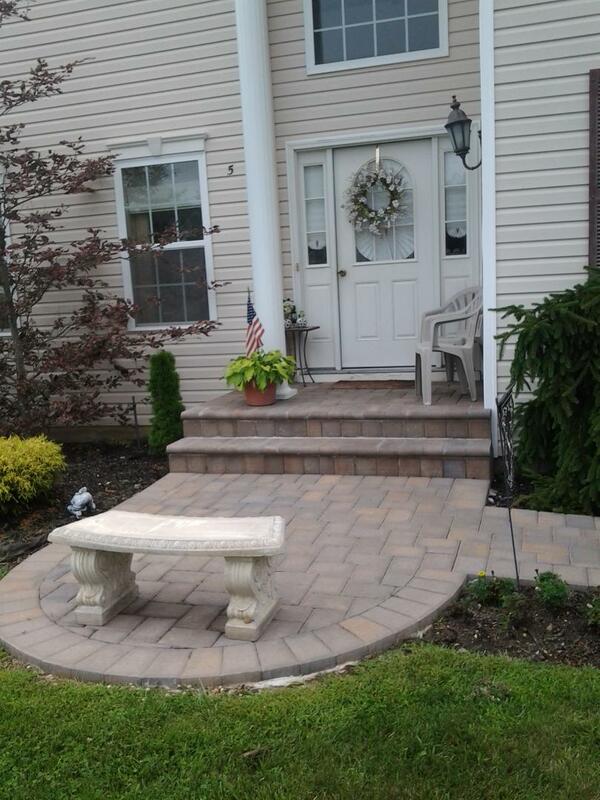 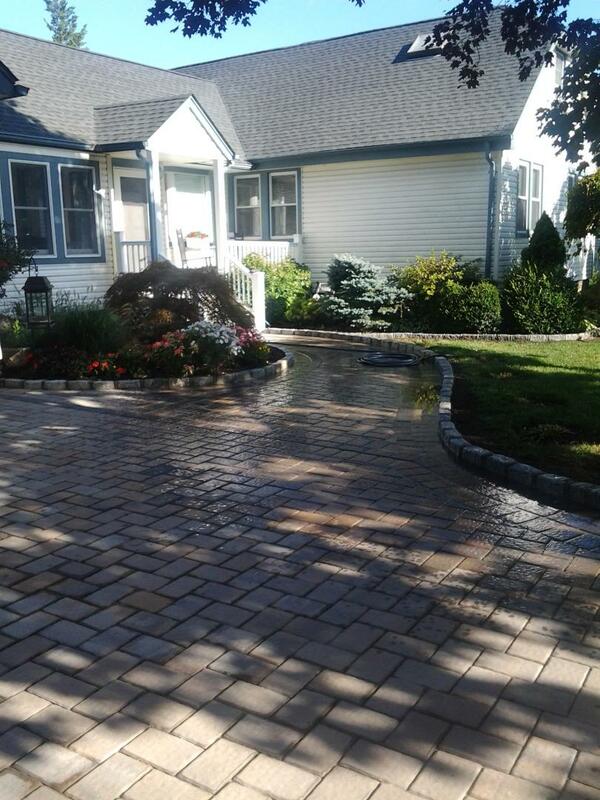 At J & K Masonry Corp., we specialize in the construction, installation and repair of driveways and walkways. 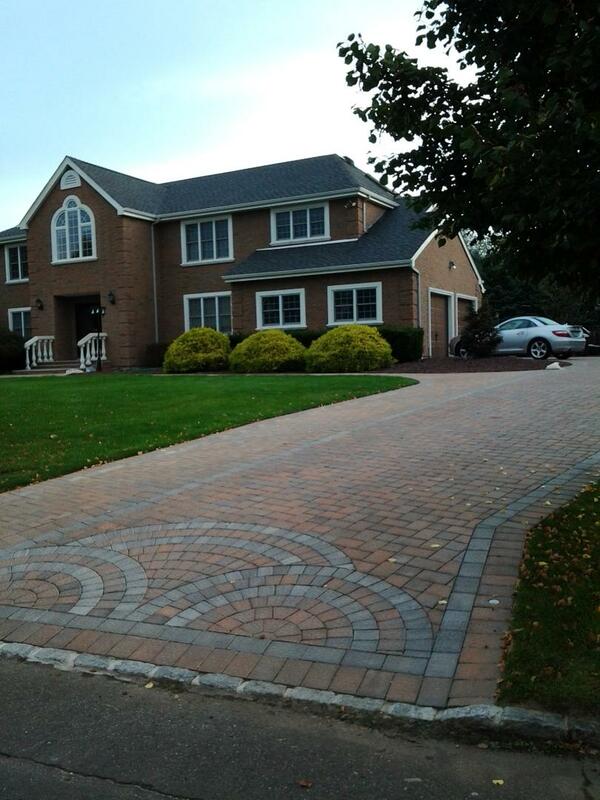 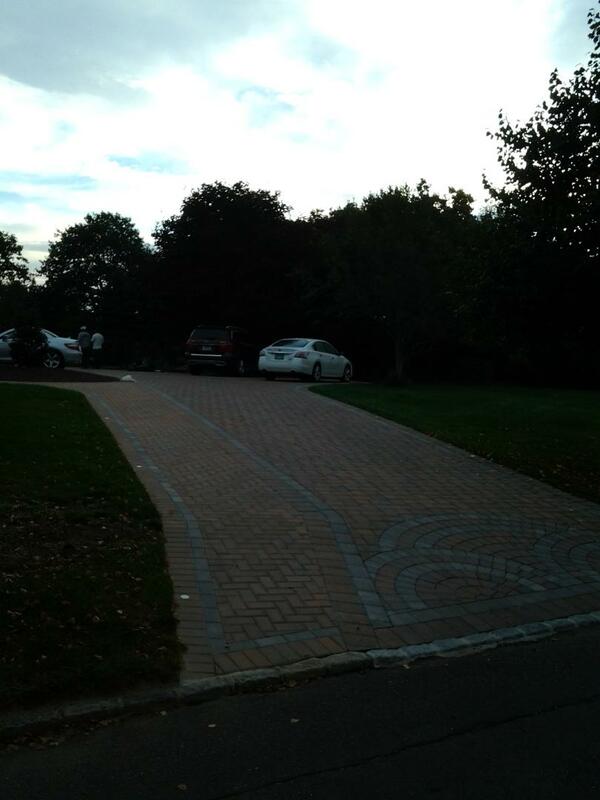 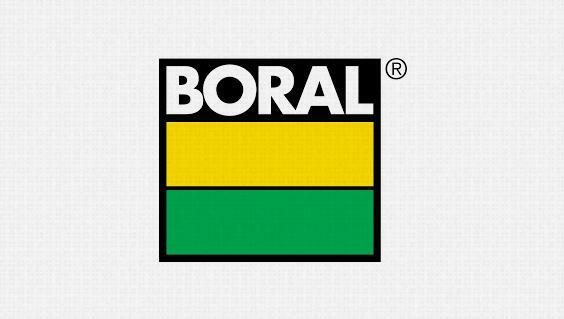 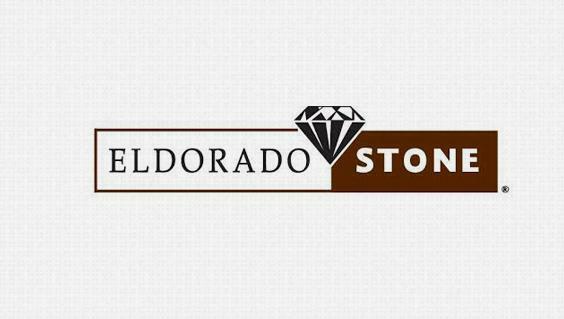 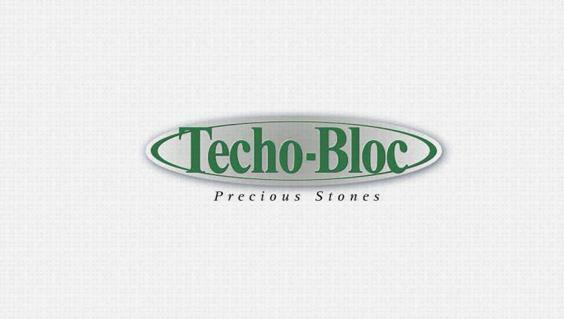 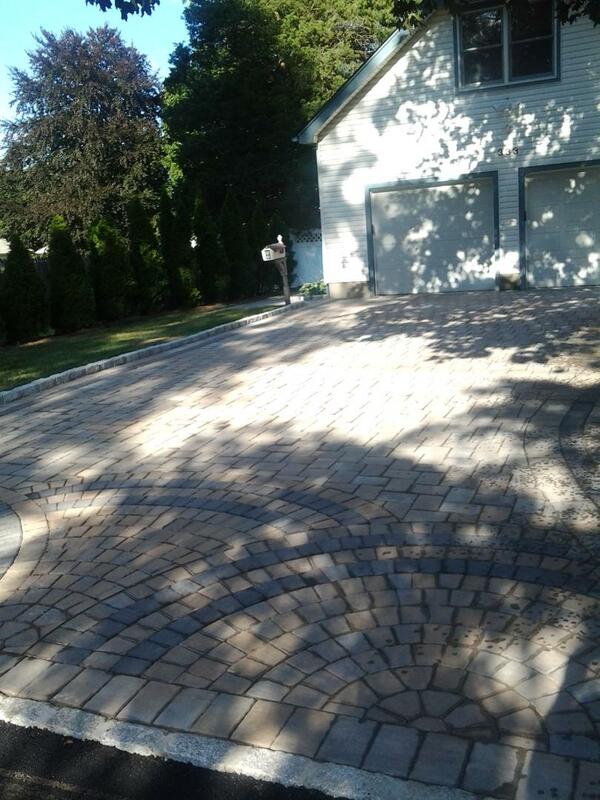 Together with traditional and circular ones, we can make customized driveways to suit your requirements. 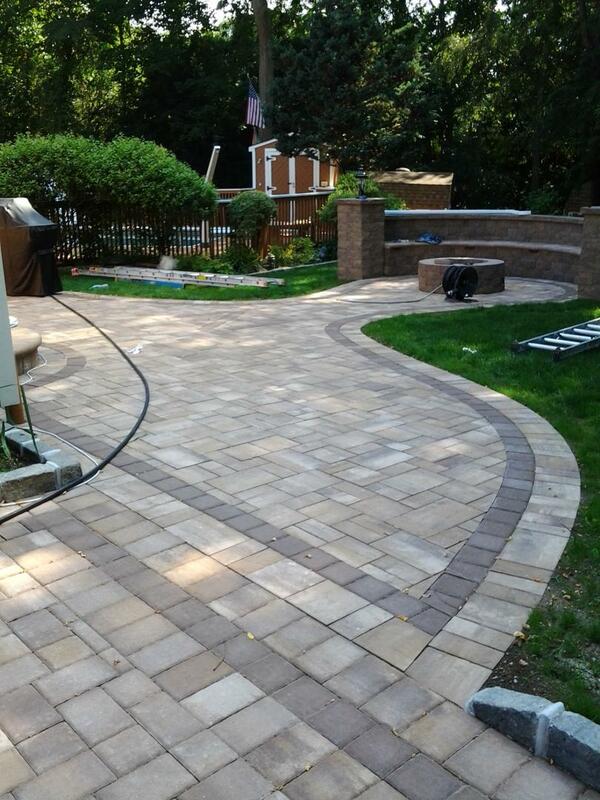 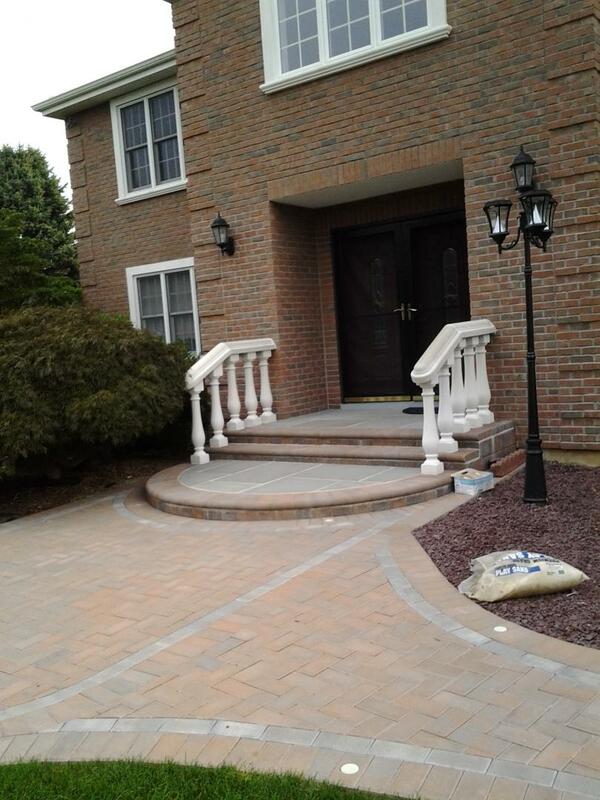 You can expect only the best end results from J & K Masonry Corp. 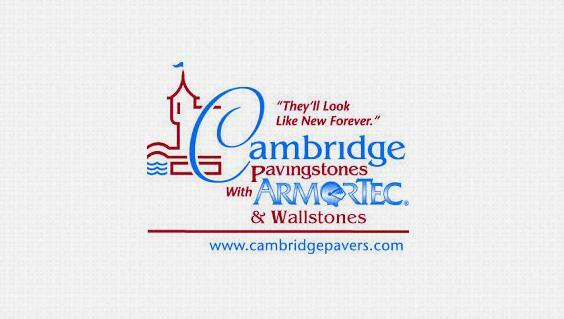 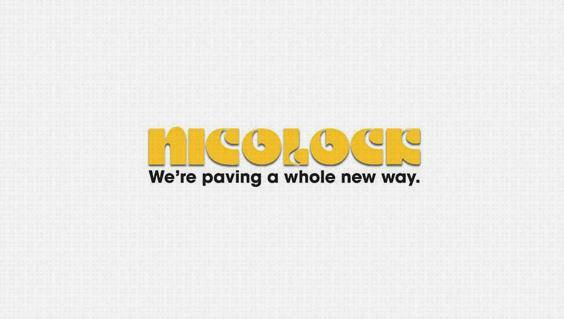 Contact us soon.